Offline version provided by Crystal Matrix / JrMasterModelBuilder / Takua me / -Auron- / alpha123. 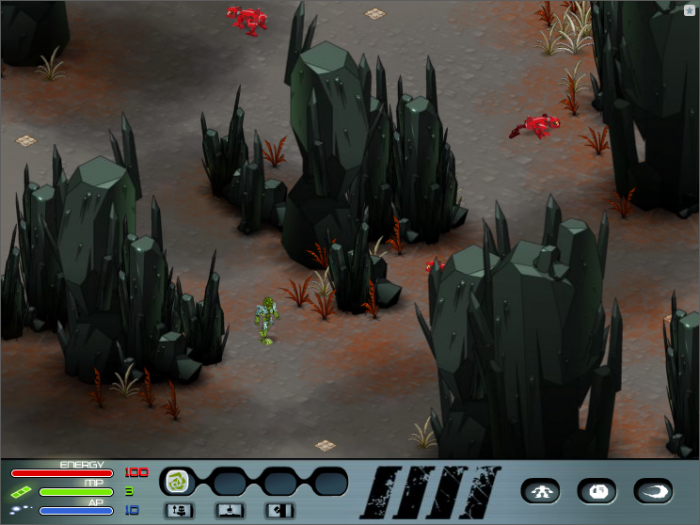 The VNOG has been mostly known for being the most interesting game in terms of secrets. 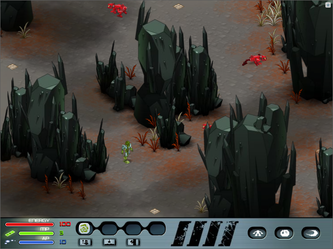 Unique of its kind for BIONICLE, it was announced to be released in December 2005, later announced to come Spring 2006, finally released 20th September 2006 and taken down March 2009, the VNOG offered many hours of gameplay with a large variety or quests, enemies and locations. 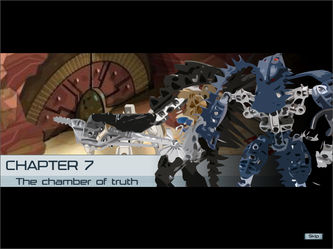 Divided in eight chapters, one small introduction mini chapter at the beginning and a questless ninth chapter at the end which made it possible to rediscover all locations even with the game finished (also unique about this game), the player had to choose one Toa Inika and fulfill the quests by the Matoran like rescuing enslaved Matoran, defeating the Piraka and finally finding the Mask of Life. 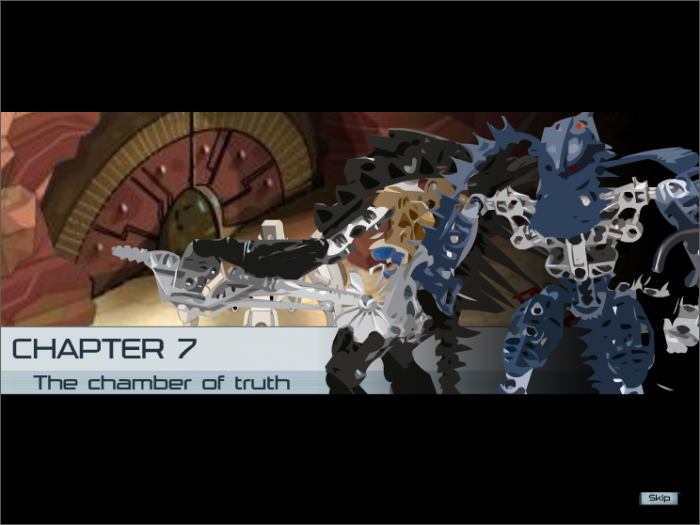 Because of its unique technical structure more secrets than in any other BIONICLE game ever online are yet to be found in the files. 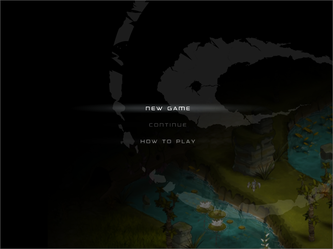 Curiously, the background/battle musics are from the Gali/Lewa levels in BIONICLE: The Game. The VNOG also offered nine small animations between the chapters and the largest variety of cheatcodes ever in a BIONICLE online game. 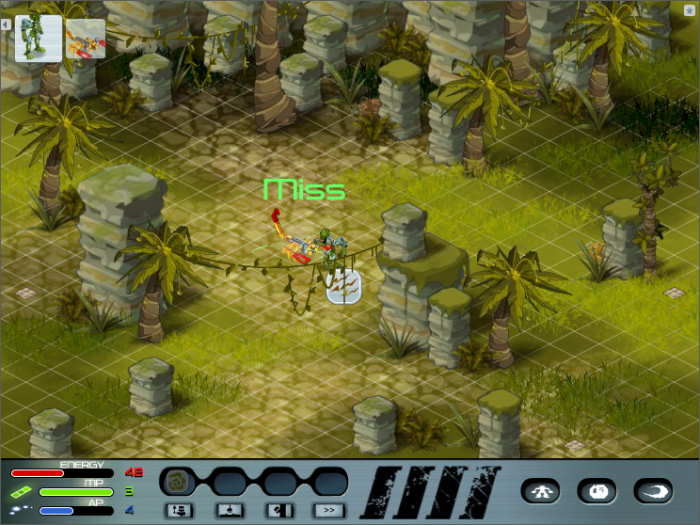 Interesting fact: Despite having been released so late, the Piraka and Hahli are seen in their prototype forms. 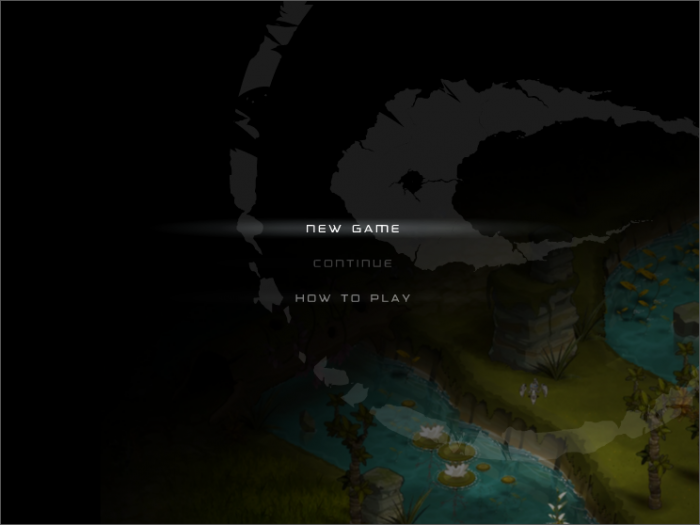 Now you can enjoy the game once again (version BIONICLE Finale 1.0.2). The save feature is back and fully automatical thanks to JrMasterModelBuilder and alpha123. 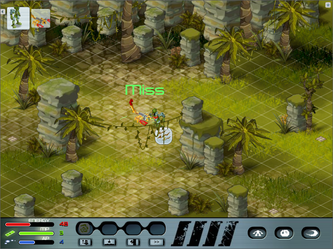 Controls: Mouse, Keyboard (optional, 1,2,3,4 and Space for fighting, CTRL and ' (Ä/Ö for QWERTZ keyboards), letter keys for cheat codes). Requirements: Unzipping software (WinZIP, 7-Zip, StuffIt Expander), Web browser for HTML version, Adobe Flash Player 8 or higher (Adobe Flash Player browser plugin for HTML version, BAT files PC only).